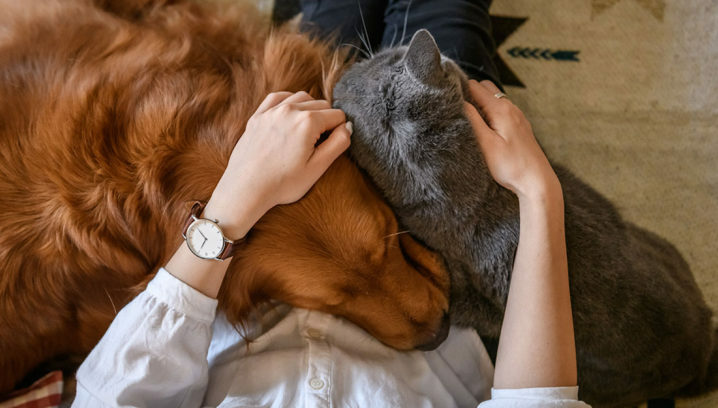 When dogs have a place to run and play, it can help keep them healthy, reduce anxiety or boredom, improve social skills with other dogs and stimulate their minds. If you plan to add or enhance a dog park in your community, be sure to consider these dog park key features. One or more acre of space for dogs to run and play. Four- to six-foot fencing around the park. Double gate system to keep pets safe as they go in and out of the park off-leash. A suitable surface for running dogs. Exercise equipment and obstacles for dogs to climb. Water feature for dogs to play in. Shade for both dogs and owners. Clear signage about rules and expectations for use of the park. Waste station for owners to pick up after dogs. 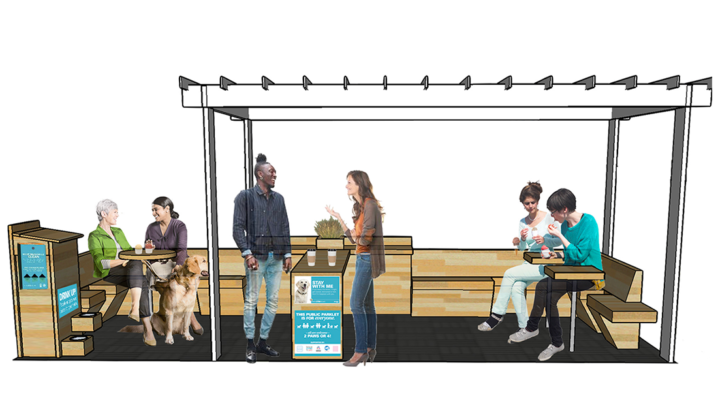 Benches or seating for dog owners. 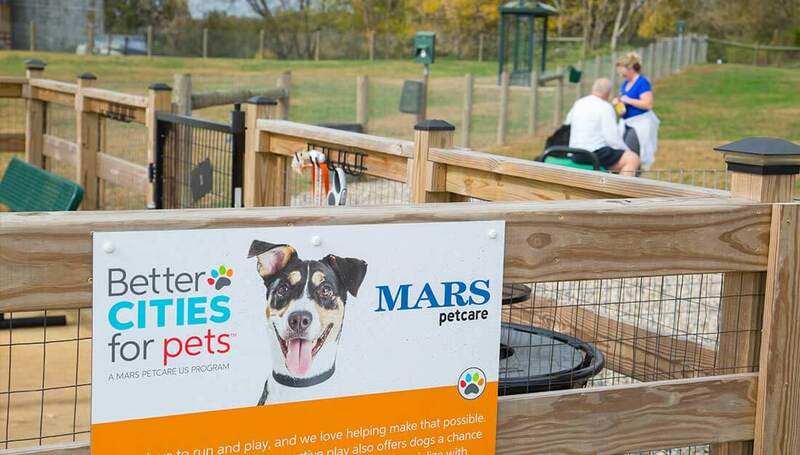 We suggest reaching out to an expert, such as our partner Rescue Rebuild, for more ideas and support on adding the right dog park key features to your project. Visit the BETTER CITIES FOR PETS™ online store for items including waste stations and educational signage for pet owners.